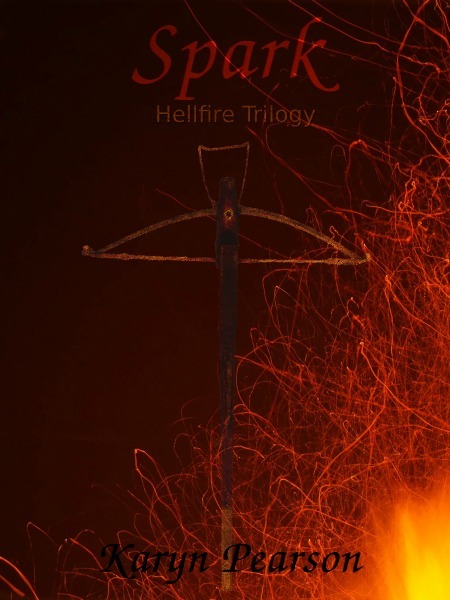 Her current projects include Embers (Hellfire Trilogy #3) and the first novel of a new vampire series. When she’s not writing, Karyn can be found playing with her puppies or Googling various dangerous topics for novel research that make her constantly question why federal agents haven’t yet knocked down her front door. After defeating the Saligia, Ardentia thought that her journey had come to a close. With her mother's curse broken, she had hoped for peace at last. Hell had other plans. The Crown Prince is ruthless—far more powerful than the likes of any demon Ardentia or Noxius have ever faced. He seeks to travel to the four corners of the Earth and free his brothers, Asmodeus, Leviathan, and Ba'al. 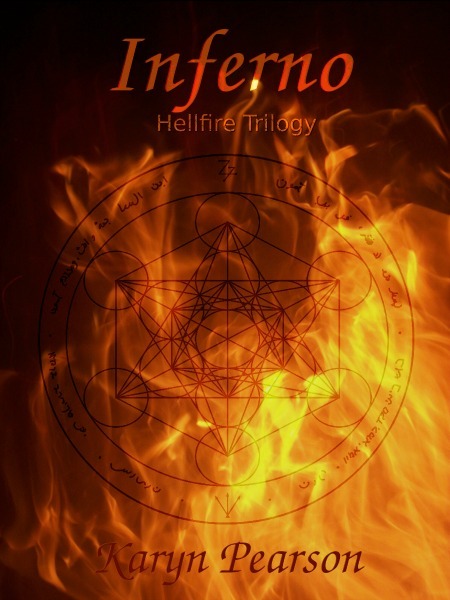 Should Belial's plan succeed, Lucifer will rise and the final battle for mankind's survival will begin. No one is safe; not even the defenses of the great city of Salvatio can keep the powers of Hell at bay. Belial's reach is vast, extending deep into the holy city itself. A traitor walks within the walls, tearing Salvatio down from the inside out. After years of training, they should have been ready for this. It was supposed to be a simple mission: eliminate the vampires and acquire the intel they're guarding. 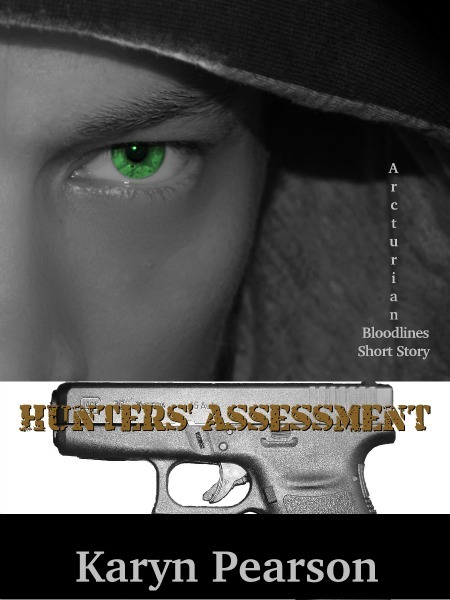 Shane Kantor figured that this hunter's assessment would be like every other test the Hunter's Society had thrown at him and his squad. But he was wrong. Now Shane might just lose everything: his life, his legacy, and worst of all, her.